The latest recipient of our Member of the Month award is a member of AEGEE-Tarragona, but also speaker of the Action Agenda Coordination Committee (ACT): Ruben Navarro. His efforts did not pass unseen and we spoke with him to discover more about this guy (who is also one of the latest additions in The AEGEEan Team). The AEGEEan: First of all, congratulations! For those who do not know you, tell us something about you, your studies, your hobbies and your life in AEGEE so far. Ruben: Thank you Erika, I couldn’t be more excited! 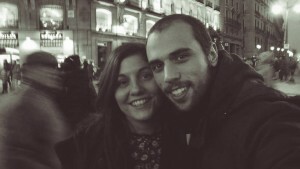 My name is Ruben and I’m a 23 year old Electronical Engineering student in the small city of Tarragona, in Spain. I’m vice president of AEGEE-Tarragona, speaker of the Action Agenda Coordination Committee and became a journalist of the AEGEEan just two months ago. I am excited about robots, books, movies and music. But these are just a few of my hobbies, I like to try new things so I’m doing something different every month. You were main organiser of the Regional Training Course (RTC) Tarragona (organised in cooperation with AEGEE-Barcelona and AEGEE-Castelló). How did the event go? The event went amazingly good. We had twenty-two participants from ten different locals from all around Spain, one from the Netherlands. The group spirit was really great, the trainers were amazing and my local was really helpful. I am really happy with the outcome of the RTC, I think we mainly fulfilled the objective, which was to activate new members. The participants were really easy-going, cheerful and everybody had lots of fun which is what counts more at the end. I would like to give special thanks to all the trainers – some came from far away – and they all increased the quality of the event to unbelievable levels. Just to make other antennae jealous, in the RTC we had: a Policy Officer, the Secretary of the Agora/European Planning Meeting (EPM), the President of the Audit Comission, a Liasion Officer, the HR of Agora Asturias, a Network Comissioner, a former Audit Comission member and myself. 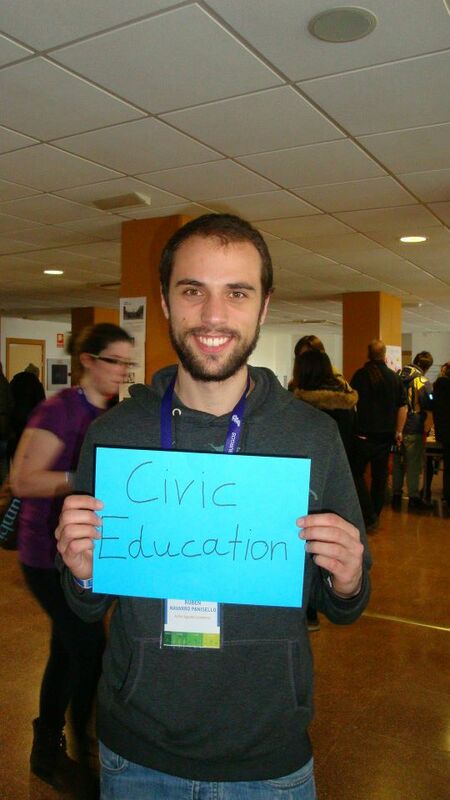 How important do you think RTCs are in the development of AEGEE Members? Very important. RTCs show the AEGEE spirit to new members while at the same time help you create bonds among antennae. You also get the opportunity to share experiences and best practices with other board members, and in our case, the locals are very very different, so we got to learn a lot from others. Besides that, RTCs are good for starters, this was my first AEGEE event as main organiser that involved people from other antennae. It was a really good first experience, and I’m really looking forward to organising something again. 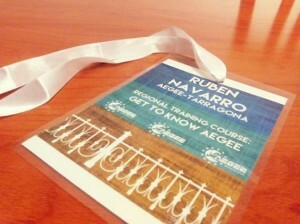 You are board member of AEGEE-Tarragona. What are your tasks? And what were you major achievements? 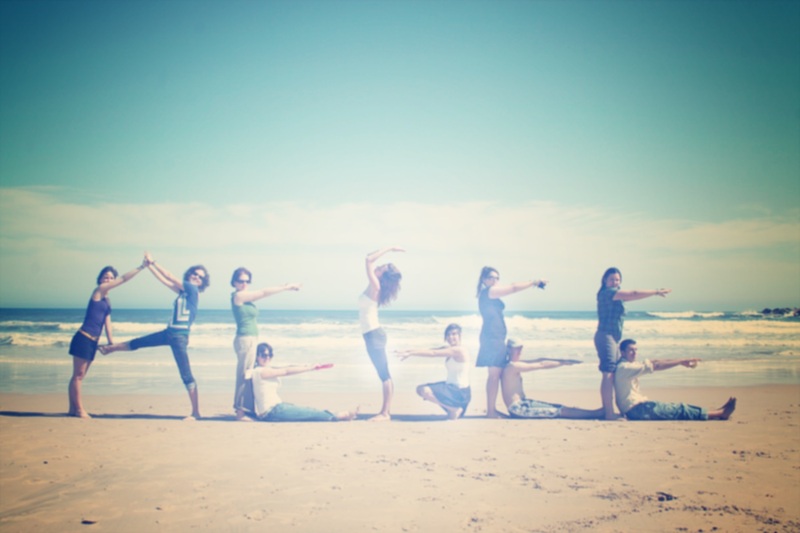 AEGEE-Tarragona is a small local but still, our members are really active and we work hard to make things happen. This year I’m vice president of the antenna and my tasks, along with the president’s, are a close following and supervision of everything that happens in the local. Besides that, I’m in charge of the relations with the University, I’m working to activate new members and create a group spirit, I’m still organising some activities for Erasmus, as well as revising the work of the Erasmus Team. I’m writing projects, proposals, and in general I work to improve the internal work of the organisation and the impact we have in our local community. About my achievements, I am really happy about the work we did last year inside the Erasmus Team, while I was in charge of it. We managed to organise four trips to other Spanish cities for more than fifty people each and we were having local activities almost every week. With these activities we reached more than 350 people. This might not be much for other antennae, but taking in consideration that we were only seven people and all of us were working, studying or both, I think it’s quite impressive. All the international students were really happy and some of them are even coming back this year just for our activities. Next to that you are in the ACT speaker team. What is the personal evaluation of the work you have done so far? The Action Agenda Coordination Committee is complex. First of all, almost nobody knows what we do. Secondly, very few people know about the Strategic Work of AEGEE. And thirdly, it’s not a very popular topic among members. I’m glad that we have such a fantastic team that is working hard to make that change. I am, really, really happy with the work we’re doing. Taking in consideration what was done until we started I can say that we completely changed the concept of the Committee and we achieved a lot of things that were impossible to imagine some months ago (like for example, people being interested in an ACT Workshop). Imagine you have to explain to a newbie why the Action Agenda and Strategic Plan are important for AEGEE, what would you say? Imagine that you have an apple, it’s red and it shines when you put it in the sun. But when you take a bite, it’s empty inside. The apple represents AEGEE, the inside represents the Strategic Work of the organisation: even though the apple shines bright, even though it looks very good, if it has no nutritional value, what is it worth? The Strategic Work is what gives our organisation a meaning, it’s what makes us what we are and shows everyone what we’re capable of. EPM Burgos finished less than a month ago and all the participants were positively impressed and ACT was an important part of it. Were you (and the ACT) happy with the results? Indeed we were managing with all the drafting of the objectives, which we put a lot of effort into. I can say that in general I’m happy with the work of the team, the participation of AEGEEans and what we achieved as the initial document for the next Action Agenda. What do you think will be the outcomes of it? There’s still a lot to see about the outcome of the EPM, after the Action Agenda gets ratified in Agora Asturias, we will have a full year and a half to actually see how achievable and realistic the objectives we drafted are, and how interested the antennae are in it. It’s going to be a lot of work for the next ACT team and Projects Director, but I’m sure everything will be great. I have to tell you this is very difficult.